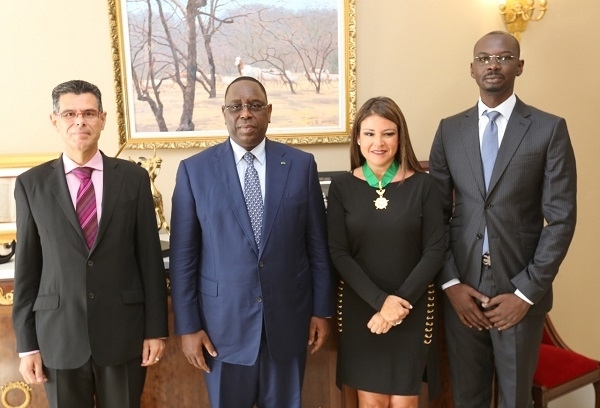 Last week, Delia Herrera, the foreign affairs councillor with the Tenerife Island Council, was presented with Senegal's highest medal, the National Lion Order, by President Macky Sall. In doing so, the President paid tribute to the Canary Islands politician's tireless efforts since 2011 to improve and promote progress in this West African country. Produced with news.CMS in 0,1848 seconds.